FK Bearing Group Co., Ltd, is a leading bearing units expert and supplier in China, focusing on researching and manufacturing high quality bearing units, including bearing units, insert bearings, plummer blocks, agricultural bearings, etc. 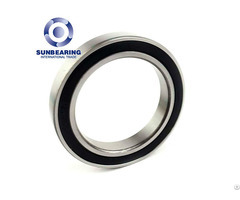 FK Bearing Group is located in Xiamen, Fujian Provice, China. After 45 years development and accumulation, FK is accelerating the transformation and upgrading to be "Bearing Units Expert and Leading Supplier". 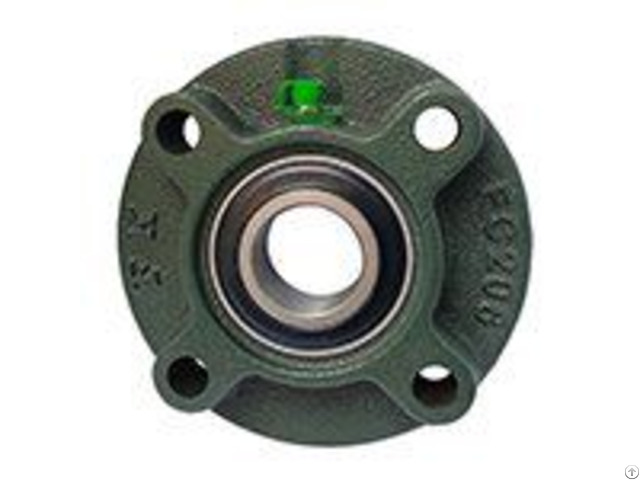 FK, a Bearing Units Expert and Leading supplier, is the NO.1 sales Bearing Units brand.